We all know how important product reviews are for both buyers and sellers on Amazon. More than 70% of shoppers make their purchase decisions based on product reviews, and a positive review can increase sales by an average of 18%. The more reviews you have and the more sales you would make. 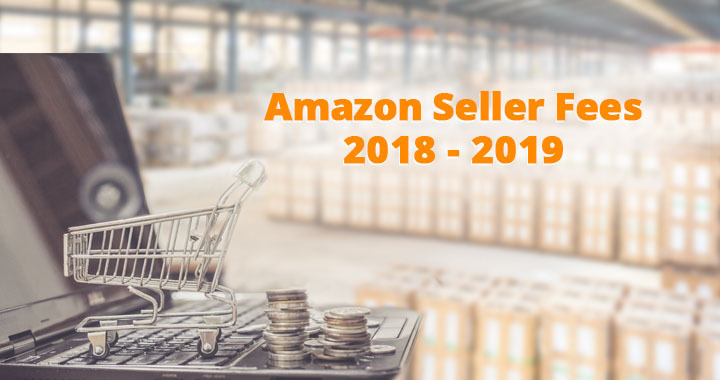 Higher sales performance ensures a higher search ranking and better visibility for your products, hence why reviews are so valuable to Amazon sellers. Under most circumstances, customers will not leave a review unless they are unsatisfied about your products. So how can a seller effectively get Amazon reviews? Sending a review request emails to buyers is still the best way to get Amazon reviews. But it takes a lot of time to come up with a compelling email subject that catches customers’ attention. Not to mention you also need to spend time doing A/B testing to discover the best time to send out emails. On top of all that, you also need to pay attention not to include words that are prohibited by Amazon in email subject and content. There are lots of factors to consider when you plan a successful review request campaign. In this post, we want to share with you the best tips and practices on setting up the perfect review request campaign with the help of Amazon email automation. Now, let’s see what the essential components to a successful email campaign are. Did you know 47% of email recipients open email based on the subject line? If you want your emails to stand out among many other marketing emails, the best way is to keep your email subject line short, simple, personalized, and catchy. In addition, 69% of email recipient report an email as spam based solely on the subject line. You should avoid generic, confusing, misleading, or spammy words such as “free”, “gift” or”win”. If you’d like to learn more about other spam trigger words to avoid in 2019, you can check here. If you cannot think of a good email subject, you should let BQool Feedback Central help you. 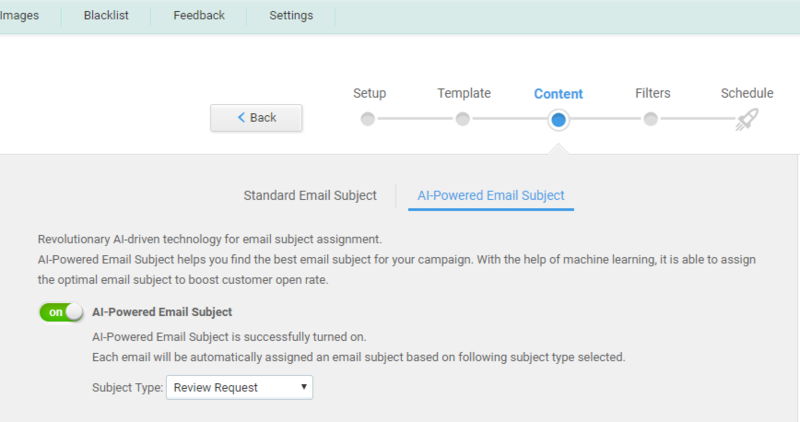 Feedback Central utilizes AI technology to generate the most optimal email subject for emails sent to your customers. AI-Powered Email Subject can evaluate the performance of each email title while excluding spammy keywords to improve your email open rate. 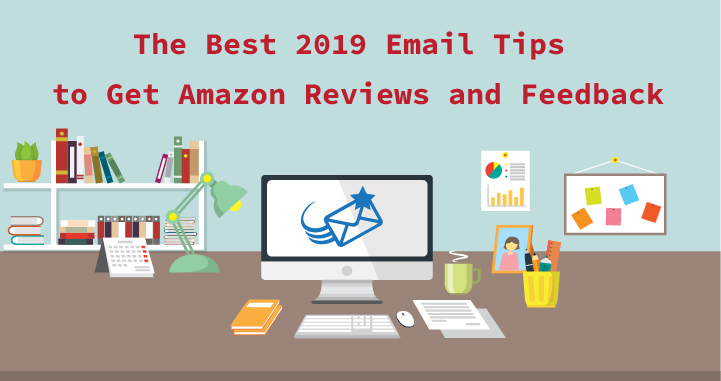 Let’s get this thing straight, although your goal of sending feedback or review solicitation emails to get Amazon reviews and feedback from customers, it is advised to avoid asking for it directly in the emails. Preferably, you could ask whether your products have met customer expectation, and if not, what you can do to help improve their shopping experiences. Focusing your message on customer satisfaction can make them feel valued, and in return, they will likely become repeat buyers. This is a good way to build up your brand loyalty. 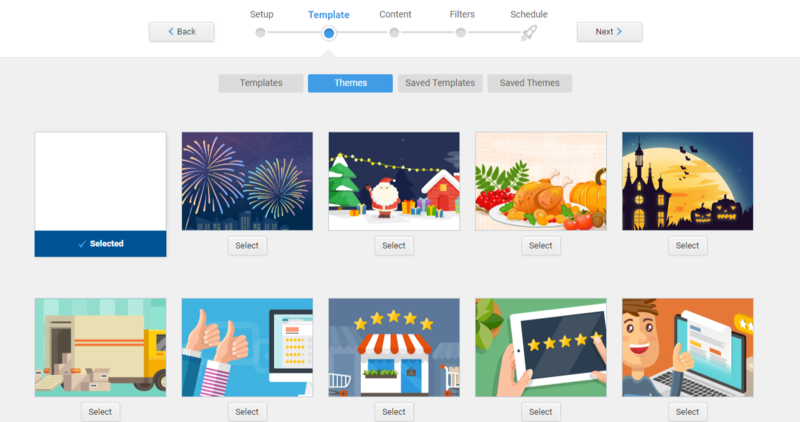 You can also add a personal touch to make your emails unique by including their product image and theme. Adding buyer name is also a plus. Making customers feel special will give you a greater chance to get Amazon reviews and feedback from them. In order to get quality customer feedback and reviews, you should deliver emails to the right recipients according to their buyer reputation, order status, shipping methods, shipping time, shipping country, order amounts, order within discounts, etc. If you have troubles finding the right buyers to ask for feedback and reviews. You should try BQool Feedback Central. 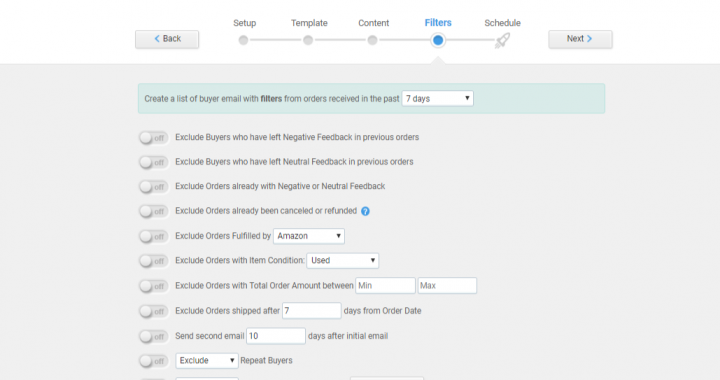 Feedback Central has an email Filter that excludes buyers who have left Negative Feedback in previous orders. This can prevent you from sending emails to buyers who may leave you a negative product review. If you have both FBA and FBM products, you should set up different email delivery date based on your order delivery time as this will affect your email open rate. Amazon sellers often face this question: “When is the best time to send out emails?” Even though the research has shown that sending emails to customers at 10 am on Tuesday is the best time according to CoSchedule. We need to keep in mind that the general practice may not apply to everyone. That’s why you need Feedback Central AI-Powered Smart Schedule! 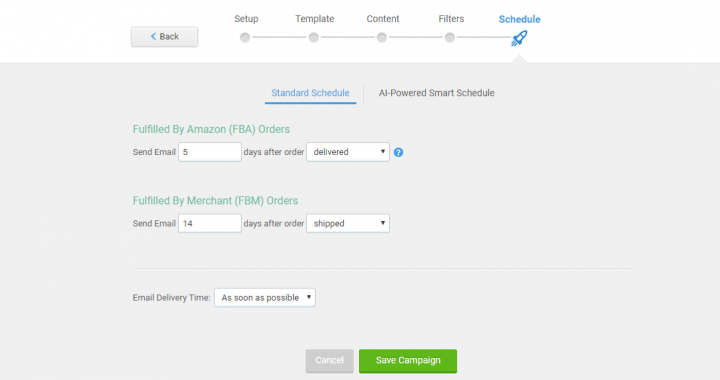 Smart Schedule saves you the time to test when the best email delivery date for you is. This innovative feature automatically finds the most ideal email delivery time that would increase your email open rate. As your sales increase, request reviews by sending emails manually will become an overwhelming and time-consuming task. 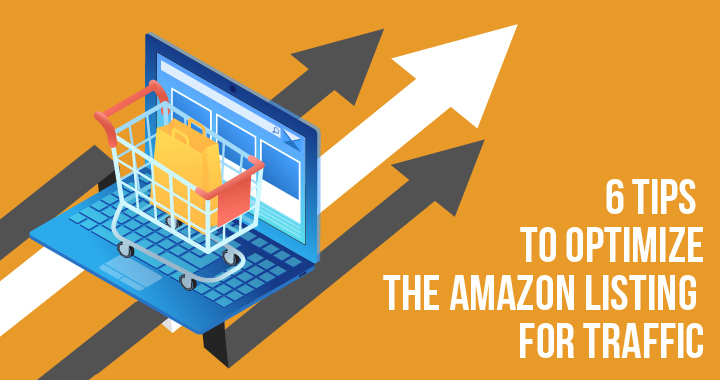 If you don’t want to be bogged down by sending emails and want to focus on sales, you will need an Amazon feedback software to automatically send follow-up emails to your buyers at the right time to encourage them to leave quality feedback and reviews. Why spend time on A/B testing email campaigns to improve your email open rate when you can let BQool Feedback Central do it for you. 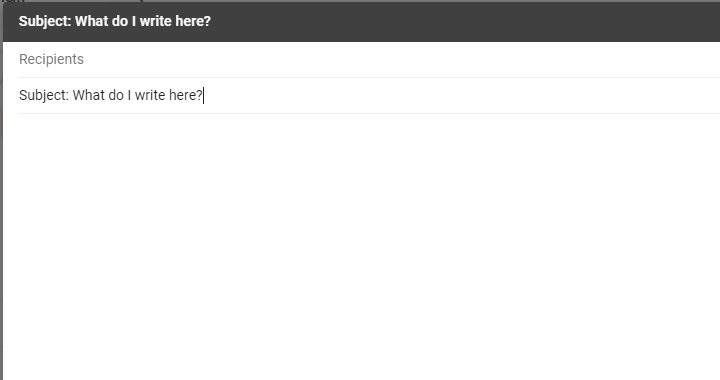 This is a smarter way to ensure emails are received and opened by your customers! So why don’t you give it a try?